Vari-Roll is a range of products created by their parent company, Precision Gage Company. The latter was founded in 1948 by Herb Layland. The founder started out designing specialty gages for clients and started his own company upon the encouragement of his employer. Today, Precision Gage Company operates on several principles, which include continuously providing value to their customers, engaging their expertise and knowledge, and listening to their loyal customers. 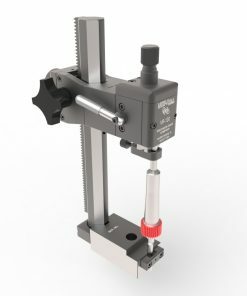 At Willrich Precision, you can find an excellent selection of Vari-Roll products. 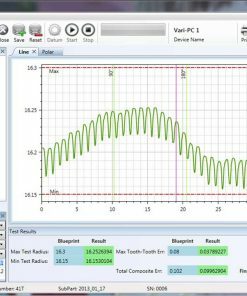 From gear testers to automated software, you can find Vari-Roll products from Willrich Precision that complements any workflows you have employed. If you have a budget to stick to while purchasing Vari-Roll tools, you will love the fact that our company is highly committed to helping you buy all the quality products you need without breaking the bank. Ordering our products through our eCommerce shop brings great benefits because we make it extremely easy for you to find the right product for your application. 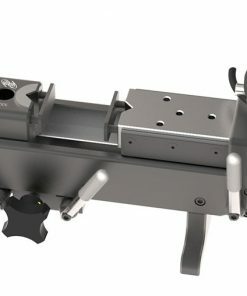 Willrich Precision Instrument has been serving the gaging, inspection, and metrology industry since 1971, and offering a stellar range of Vari-Roll equipment for many different applications. Start shopping with us today and great ready to be impressed by some of the best prices on the market!